The Online home of the Oilville Musical Dynasty! Sign up for the mailing list-CD release news, gig alerts, and occassional ramblings. In the header of your email simply type "Mailing List"
This week's theme 4/09/07 is TIME! LEE HARRIS AND COUNTRY SUNSHINE LIVE! Lee Harris and Country Sunshine tracks available at download.com! Click here! The Discography page lists pretty much all the CD's available from all of us-click on the album covers and be transported to different corners of our galaxy. 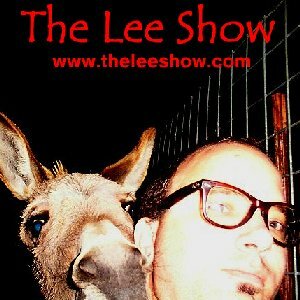 A year in the making, the Lee Harris 3's new CD is here. It's called "The Buttons are There for Pushing," and can be ordered from the Lee Harris 3 link up top there. You can hear the first track here. News and Gossip Pages plus the tour dates page will let you know what's happening in the real world and in our make-believe world here on the internet.